In the wake of the Sandusky sexual abuse scandal State College is still trying to sort out emotions and make sense of all the things that have occurred. 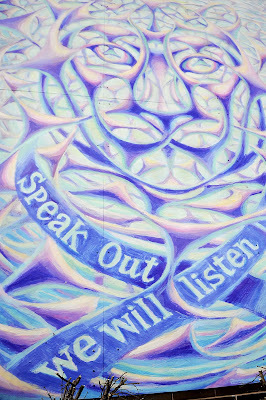 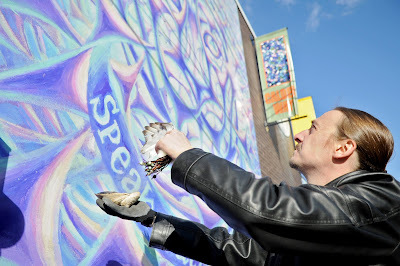 There have been candle light vigils, support groups, and over a weekend, the dedication of a new mural to honor and support the victims of sexual abuse. 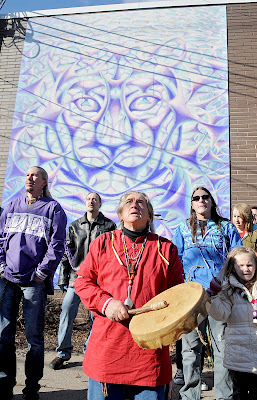 Members of the Lenape Tribe gathered to perform a smudging ritual of purification, healing and peace to the mural that now hangs in down town State College. 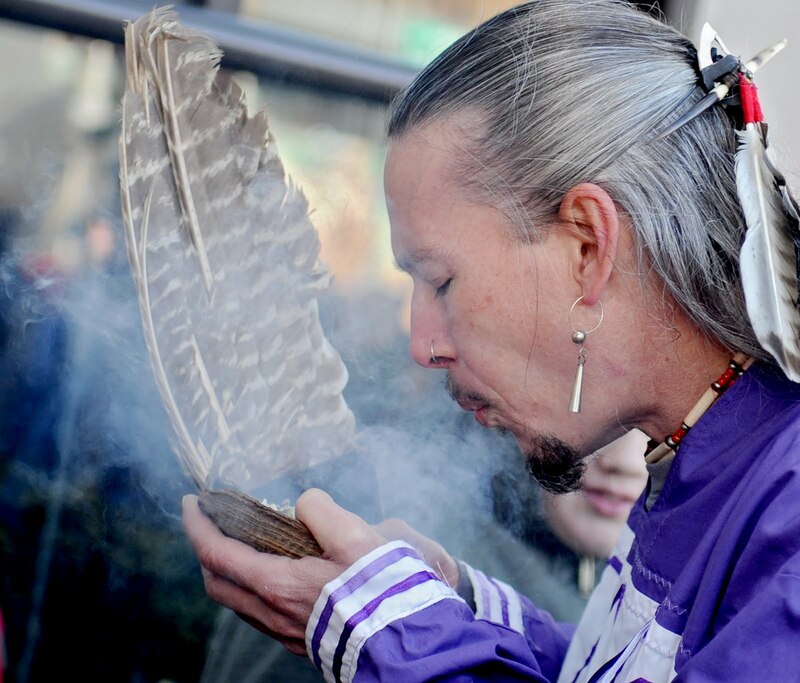 The tradition uses the smoke from a white sage mixture and an eagle feather.